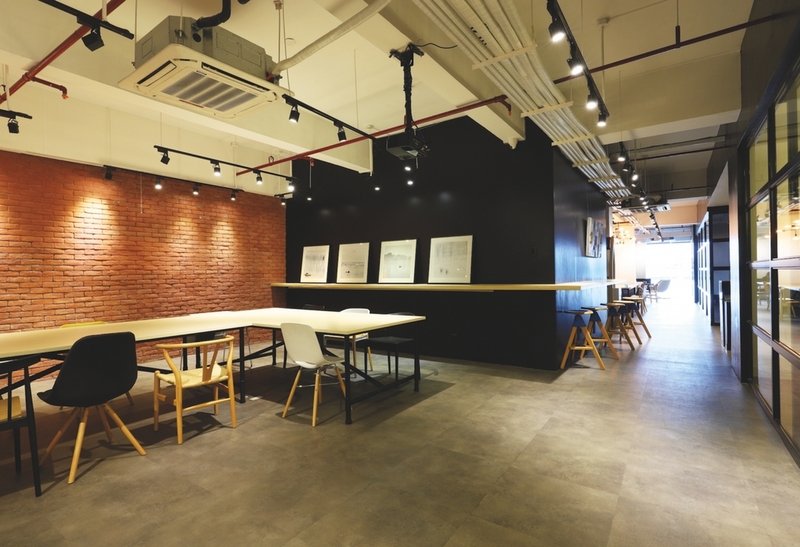 After months of scouring the market for a co-working space that was well suited to the requirements of creative service businesses, Ms. Narita Cheah was prepared to give up. 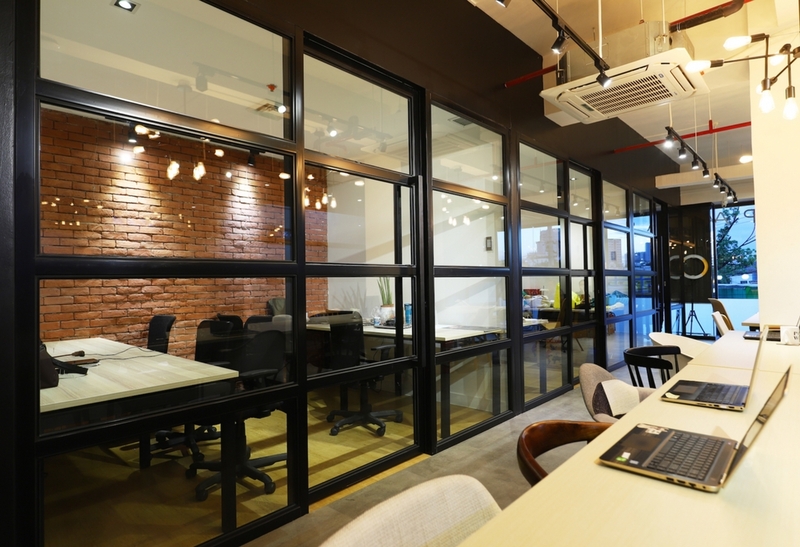 Despite increasing popularity of co-working spaces in Southeast Asia, even the more established outfits were mostly offering basic facilities and amenities, or were better equipped for other types of business operations, such as tech start-ups, small venture capital, and units of much larger operations. 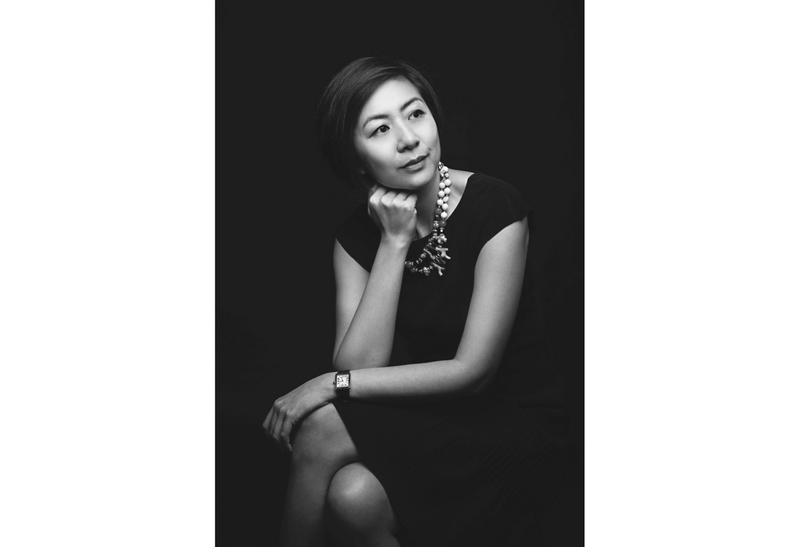 As a designer, and co-founder of design collective Paperspace, Ms. Cheah was well positioned to determine what the creative businesses needed in terms of the facilities that supported individual operations as well as the type of environment that stimulated collaboration among them. The problem, however, led Ms. Cheah and her partners to innovate a solution. The ideal space had to deliver on both the soft and hard aspects of creative operations. 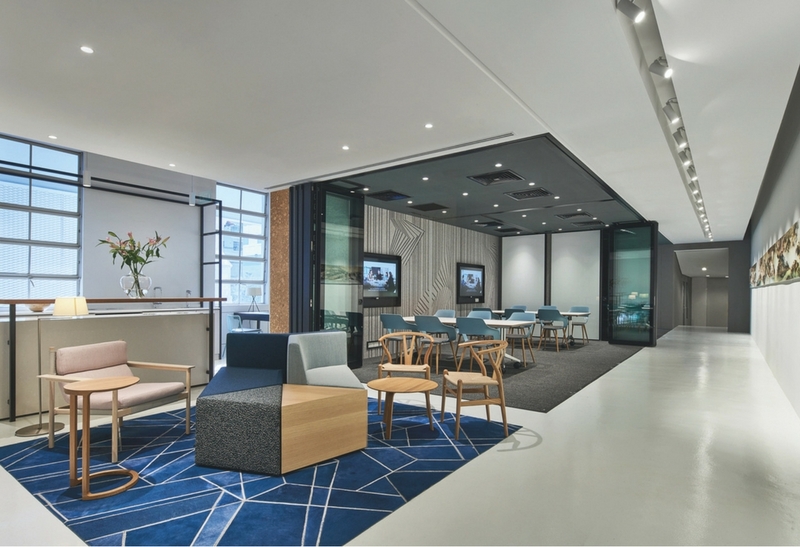 While on the one hand it had to fulfill requirements for amenities-fitted, dedicated workspaces, it also had to provide a fertile environment that would nurture a community of aligned professionals. 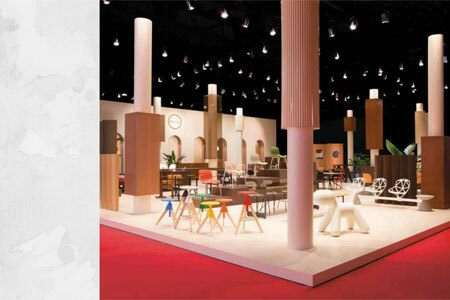 Establsihed in 2008, Paperspace is a design collective that puts together the talents and expertise for interior-based projects. Co-founded by Ms. Cheah, Mr. Sombat Ngamchlermsak, and Ms. Karen Calalec, it is today a multi-disciplinary design collective with offices in Singapore, Manila and Bangkok. “It comprises a community of experienced, independent designers who come together to share resources, push boundaries, and seek innovative and collaborative ways of working to achieve excellence within the design industry. Paperspace connects these designers to clients-based project requirements,” according to an official communique. In 2016, Paperspace launched its first co-creation space in the Sathorn District in Bangkok, and immediately became an inspiration for the co-creation spaces that the company would develop in terms operating the space and creating a community with people from different creative backgrounds. This was followed by another co-creation space in Quexzon City, Metro Manila. “Our industry is generally quite private, and it was important to demonstrate a truly collaborative environment and work culture beyond the boundaries of a singular corporation,” Ms. Cheah explains. 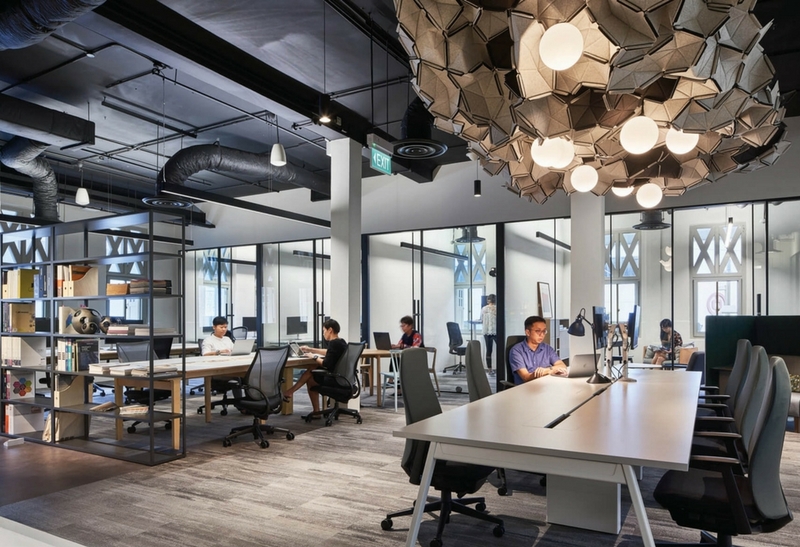 This year, Paperspace launched Paperwork at the National Design Centre in Singapore, its third co-creation space in Asia. The venture is financed by an angel investor. Originally born out of a need to provide a working space to support the collaborative nature of Paperspace’s design partners, it aims to be a hub for ‘design-preneurs’ and facilitate greater collaboration and innovation within the design industry. “We started hosting bi-weekly sessions with broader collective members, and outgrew the space within 12 months as teams started to expand, prompting us to find a space that was tailored to our industry and gave us flexibility to work in a non-traditional environment that brought creatives together to create a community to call our own,” Ms. Cheah recalls. 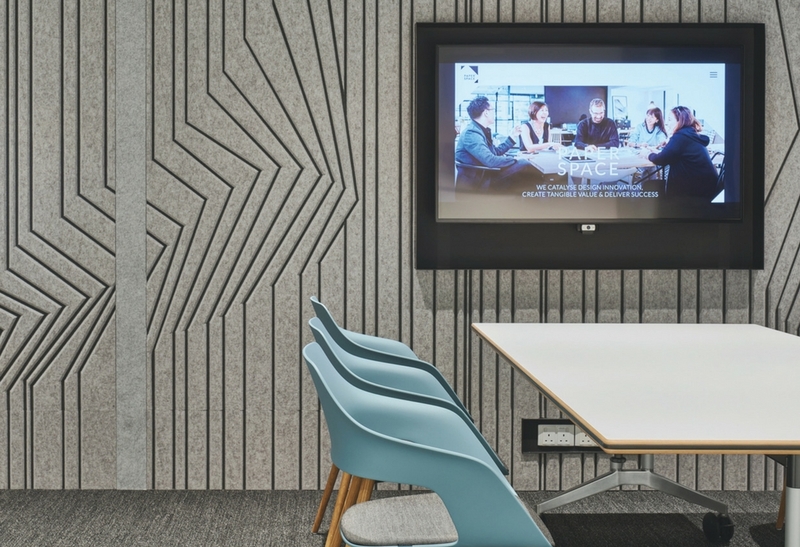 “We started the process on the basis of building a co-working showcase that embraced advanced workplace products with product vendors, while at the same time integrating art and lifestyle into the space. This is a very different creation process." Smart management of facilities, mainly through spatial flexibility, helps maximize different spaces and their potential. “Adapting spaces to suit the kinds of functions and events lends itself to a wider spectrum of activating real-estate, eg. converting meeting rooms into workshop environments, and expanding it for events. 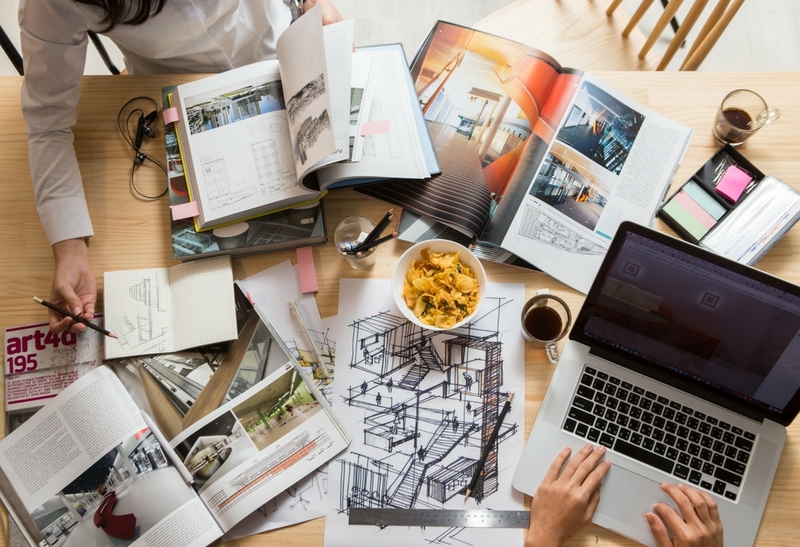 With the rising cost of real-estate, we need to be smart and activate spaces throughout the day as well as after office hours.” For example, Paperwork has flex-space for people who come in three days a week, which can be converted into art classrooms on the weekends or workshop areas in the evenings. “The partnership is very open and we share and learn from each other's mistakes and successes with a common goal that each new space is a constant upgrade from the first and tailored to suit each respective market demographic. We have been very surprised with the responses and have already received two confirmed events after our launch." Paperwork offers a collaborative workspace for designers and cratives who can also tap into resources from Paperspace’s Bangkok and Manila offices, allowing them to grow their network to include creative minds from around Southeast Asia. At Paperwork, “new technology and processes are already being implemented, such as SmartVizX’s VArch, which marries the benefits of VR technology with the interior design process to reduce time wastage in design projects”. 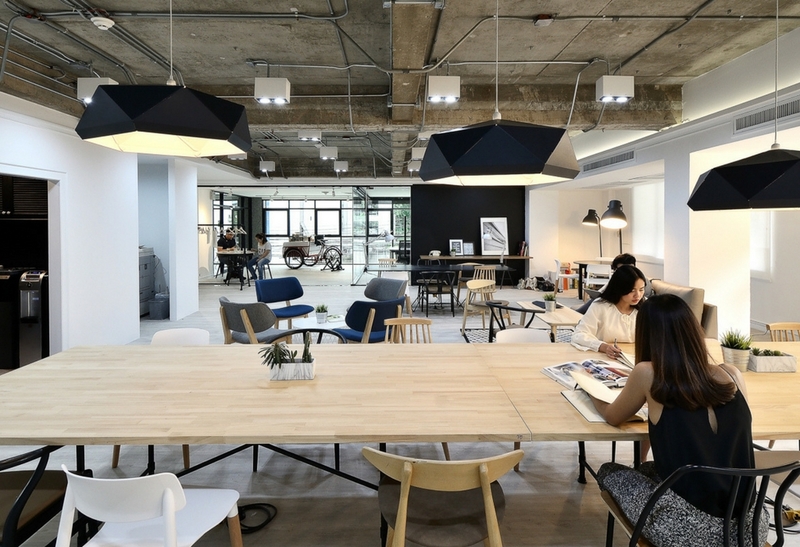 Concurrently, Paperwork showcases furniture, art and design brands in one shared working space – a first in Singapore. It currently features Herman Miller workspaces, Steelcase Navi standing height desks, HAY by Vanguard shelving systems, and Kvadrat clouds acoustic ceiling. Through movable partitioning and modular furniture, the space can transform to accommodate events, meetings, individual working capsules and group gatherings. Paperwork will also feature a quarterly rotation of artworks managed by FOST Gallery, commencing with a showcase of Wyn-Lyn Tan’s paintings, most recently featured at Art Basel Hong Kong. A recent display is a mural by sketch artist Ohm of Just Sketch, who took inspiration from the urban iconic landmarks of the Lion City. Usage options include Virtual, Guest, Flexer and Resident, each providing a range of services and access to facilities. Graphite Studio, Independent Consultants, Just Sketch, M.lab Project and Studio of Design have taken up tenancy at Paperwork to date. Paperwork spans 3,500 square-feet, with seating capacity of 60, and a designed that fosters seamless exchanges and work flows. Movable partitioning and modular furniture allows Paperwork to accommodate events, meetings, individual working capsules and group gatherings. Natural light flows in from large glass-panelled windows set within the original timber frame and shutters of the conservation building. Established in 2008, Paperspace is one of Asia’s leading multi-disciplinary design collective with offices in Singapore, Manila and Bangkok.